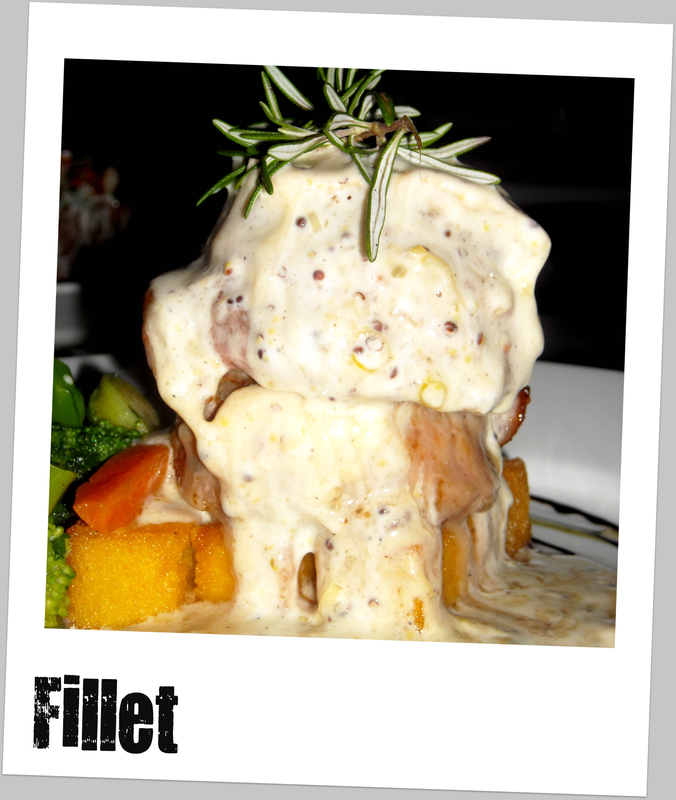 Café del Sol, as the name does not readily suggest, is an Italian secret tucked away in the heart of Olivedale. Blink and you will miss it. I had personally never heard of this little gem but several restauranteerers hail from the ‘dale (or there abouts) and are avid fans of the Café. After listening to some unabashed bragging on behalf of Café del Sol we were all in agreement that it would be our next destination. To be honest, right off the bat I had my reservations. Being of Italian descent I am highly critical of most Italian eateries. As a rule, I don’t order pasta out (no one cooks it better than my Nonna did) and I approach all Italian restaurants with a SLIGHT air of arrogance. That being said, after reading the menu online (awesome website by the by) I was eager to get stuck in and was salivating at the thought. Décor: Café del Sol brings new definition to the term modern chic! From the fresh white tables to the sugo (that’s pasta sauce for the non-italians out there) red touches of the open-plan kitchen, this place is absolutely beautiful. The lighting is superb, both aesthetically and functionally and ties everything together. There is nothing harsh about Café del Sol’s decor and you can literally feel the love permeating out the pale yellow walls. Bottom line, it works. It makes you feel classy without being pretentious and when the conversation gets boring you can read the quotes on the wall or day-dream about gondola rides through Venice while staring at the indoor fountain. Vibe: Pulling into the parking lot, I had my doubts. Surely a restaurant of this magnitude couldn’t do well situated at a weird little shopping centre? How wrong I was. Café del Sol attracts a mixed bag of patrons, old and young, and was absolutely buzzing. We are an extremely loud group and our evening at Café del Sol was no exception – we weren’t asked to leave so they can clearly handle even the most hectic of diners.Whether you’re interested in a quick dinner out with the family or a rip-roaring evening with friends, you will be catered for and you will feel completely at ease. Service: The boyf and I arrived first, 30 minutes early. Some places seem to find difficulty with this, but not Café del sol. The beautiful and welcoming hostess seated us promptly and our waitress wasn’t far behind to take our drinks order. Once the rest of the group arrived and we had quenched our alcoholic thirsts, mama was on hand to tell us about the specials and her personal recommendations. When faced with a relatively large menu this is refreshing. The wine flowed, the orders were taken competently and the food reached our table with just the right amount of speed. Café del Sol’s staff could write the book on 10 of 10 service. Well done. Beetroot carpaccio. 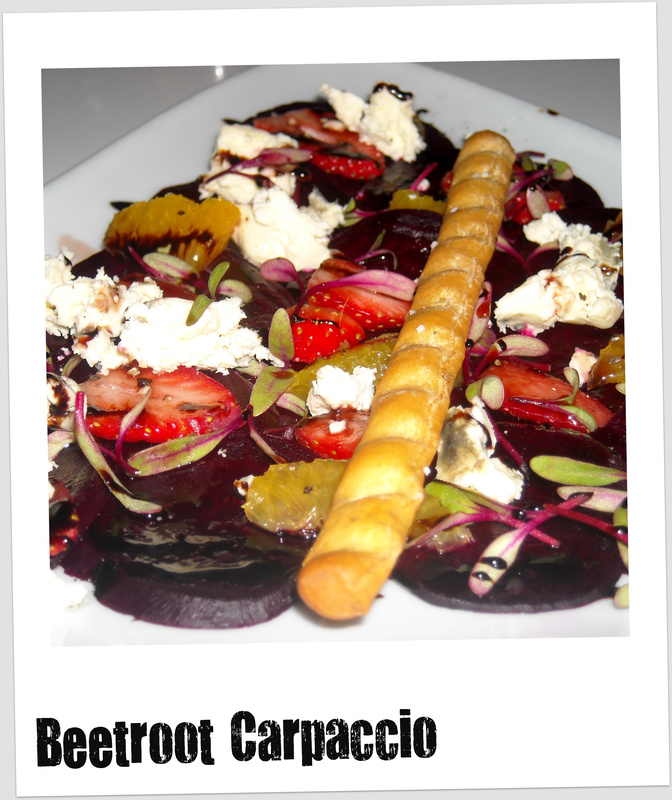 Yes, BEETROOT carpaccio. 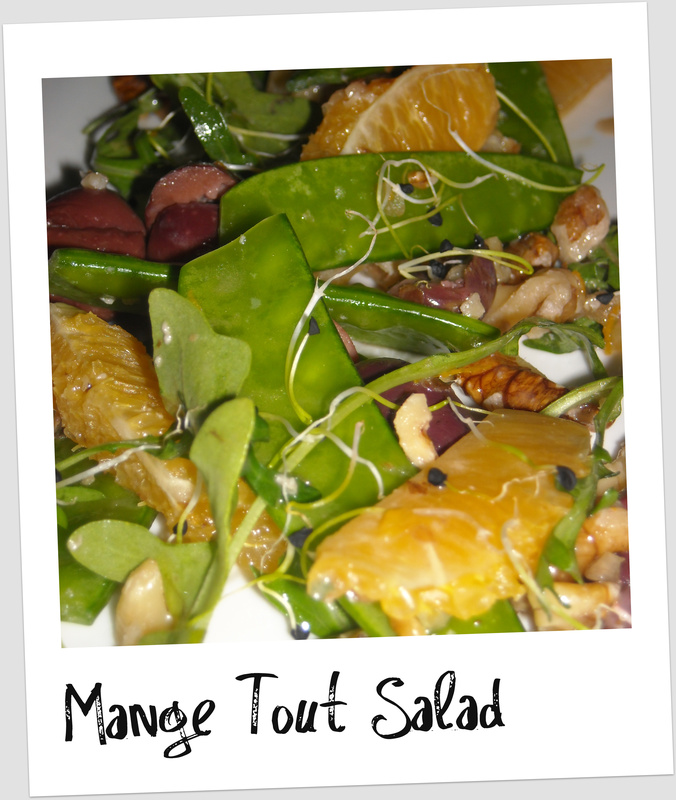 Thin slices of beetroot topped with orange segments, strawberries and gorgonzola. 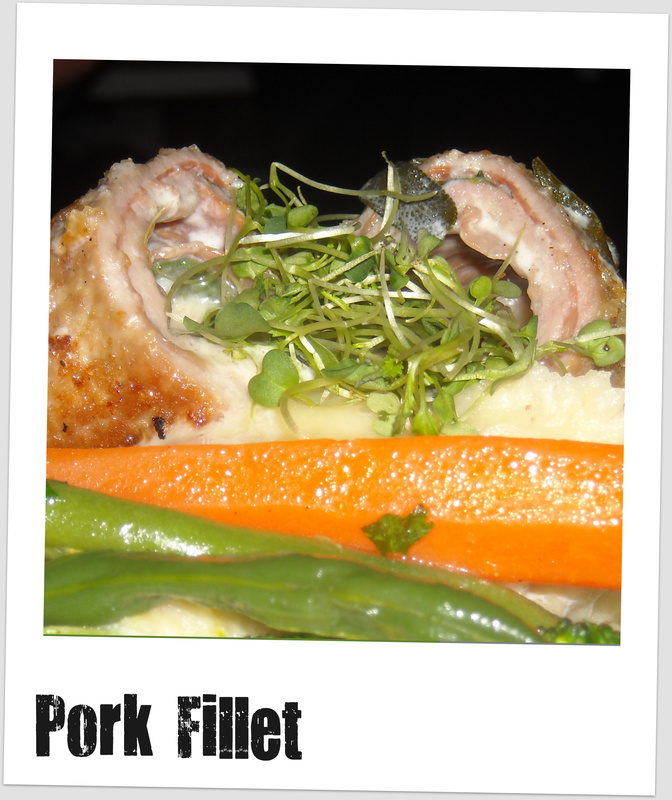 As mentioned on more than 1 occasion, I am a meat eater and never order veggie dishes. In this case, I wish I had – was phenomenal! 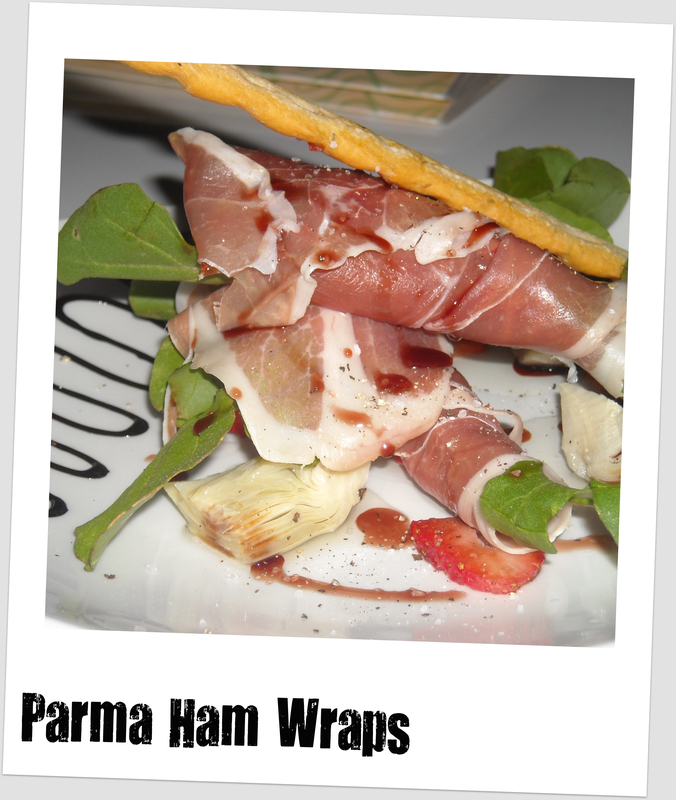 Parma wraps: Salty parma wrapped around rocket served with artichoke hearts and strawberries. 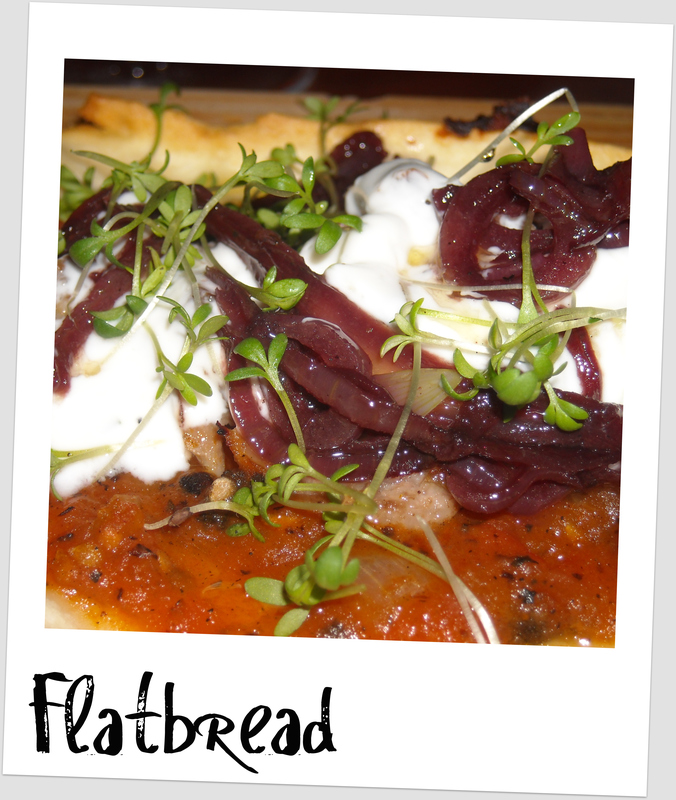 Topped with a bread stick and drizzled with pomegranate reduction. From the oohing and aaahing coming from the boyf sitting next to me, he obviously thought his dish was amazing. I tasted it. It was. 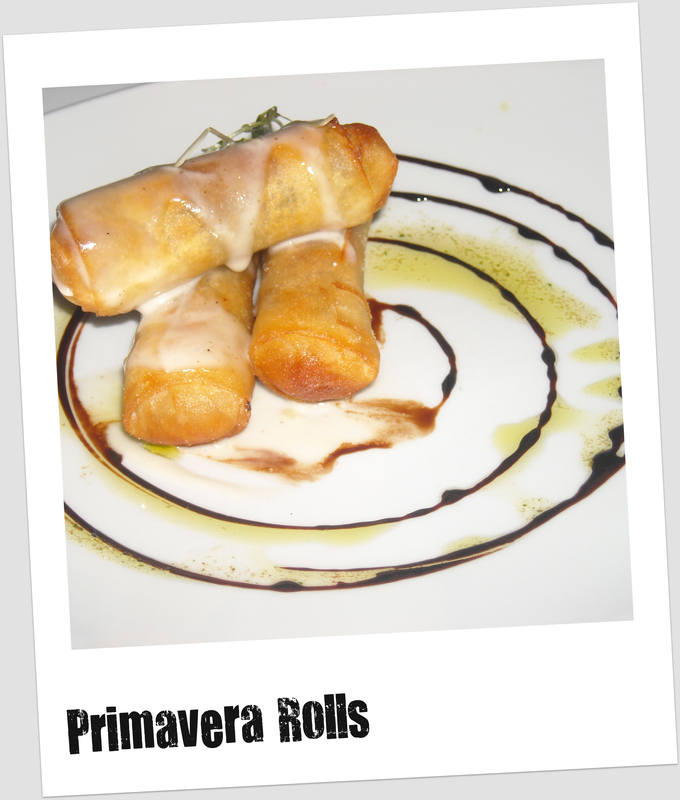 Primavera rolls: Rice pastry spring roll vibe stuffed with parma ham and smoky mozzarella. This was my dish. It was delicious but was missing a little some’ingsome’ing. The menu says it comes with a creamy white sauce. It was more of a drizzle really. I think there should have been more of it, or some sort of dipping sauce. On special, off menu dishes included artichoke soup, deep-fried squid heads served with homemade aioli (best I’ve tasted) and tempura prawns. All of which looked equally delicious. I ordered the porcini chicken. Two crispy chicken breasts (served on the bone) smothered in porcini sauce on top a veggie risotto. I was forewarned by a restauranteerer who had ordered this dish before that it was incredibly rich and I should probably eat half and take the rest home. Challenge accepted. I devoured it! It was rich but boy was it delicious. Oh and the risotto was perfect – a tough feat for most restaurants. Bacon and Brie fillet. I love bacon. I love brie. I love fillet. Unfortunately, I didn’t order it so couldn’t eat the whole lot but the tasty I had was sublime. Sauce was the perfect consistency and as strong as the brie was it didn’t overpower the all-important fillet. Bacon was bacon but unfortunately was not crispy. Served with polenta chips and veggies. Also on order – ravioli – sauce was great but pasta was too thick in my opinion. Rack of lamb served on a bed of risotto and limoncello calamari. 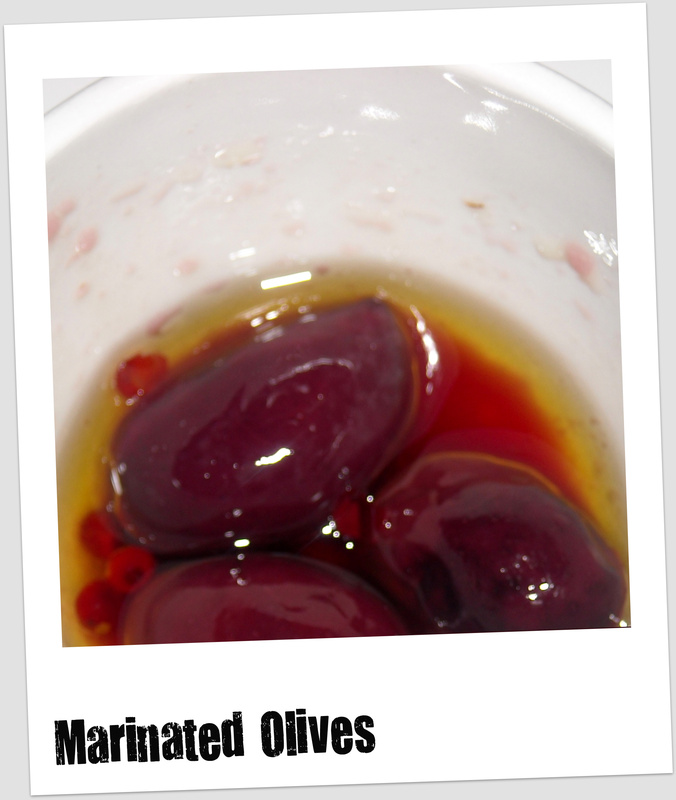 I must make special mention of the marinated olives. Oh.My Goodness. Words fail me…order it! 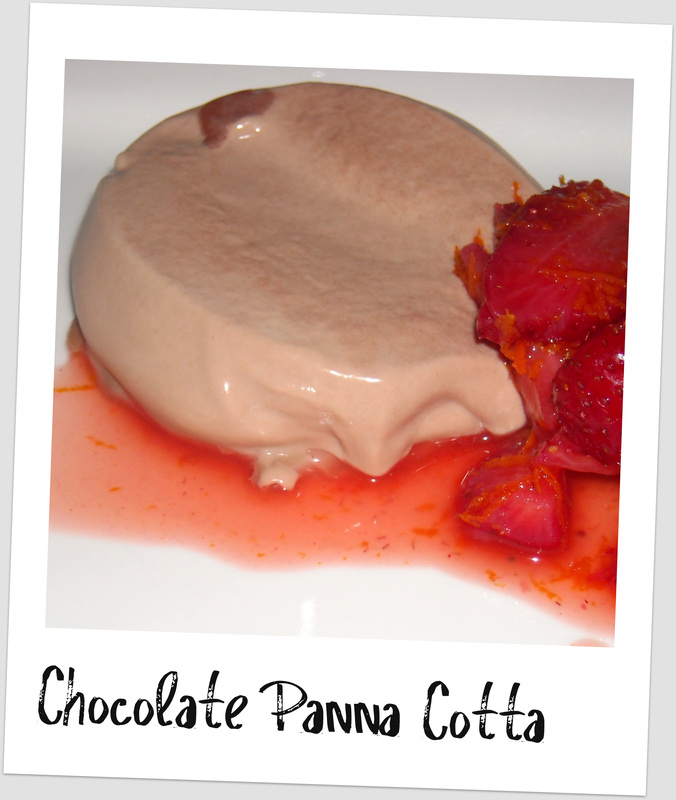 Home made cakes and various standard Italian desserts are on offer (panna cotta and the like). I was once again, overcome by wine, and didn’t order anything *hang my head in shame*. Will endeavor to atleast get someone at the table to try something next time. In addition to dinner, Café del Sol offers breakfast and lunch. I have it on good authority that it’sdefinitely worth popping in for a lunch time treat. To quote the allegedly famous George Miller (no, I don’t know who he is either), “The trouble with eating Italian food is that 5 or 6 days later you’re hungry again”. This couldn’t be truer of Café del Sol. Not only does the food satisfy even the greatest of hungers (mine) but the service and atmosphere leave you feeling emotionally fulfilled whilst still craving more. Bravo Café del Sol, bravo. We’d been hearing awesome things about this little bistro-meets fine dining spot at the arse-end of an ancient shopping centre in Dunkeld West so thought we would give it a bash. After reading the online menu countless times I was practically salivating as we walked into what I would like to describe as “heaven’s little dining room”. We were greeted by DW’s version of St Peter (a golden jacket clad manageress) and were shown to our table, which happened to be a huge marble slab slap bang in the middle of the room. ( I’ve always enjoyed being the centre of attention so this was right up my alley). DÉCOR: I’m one of those first impression kinda gals. You know, the judge a book by its cover sort. I was not disappointed. DW is subtle (a neutral palette and all that jazz) but it’s clear that all that subtleness is not without thought. The chairs are comfy, which is a big plus, and the restaurant is open and airy. From our table we had a view straight into the kitchen (bar the frosted flowery glass) so we were able to get a feel for what the chefs were up to. Dinner and a show! VIBE: The restaurant isn’t huge (booking is essential) and fills up quickly. Even with a full restaurant however, it didn’t feel stuffy and certainly wasn’t noisy. It draws an older crowd – the prices may have something to do with that – but restauranteers of all ages will feel comfortable and welcome.Despite the upmarket décor and botoxed foreheads, the vibe is casual and relaxed. 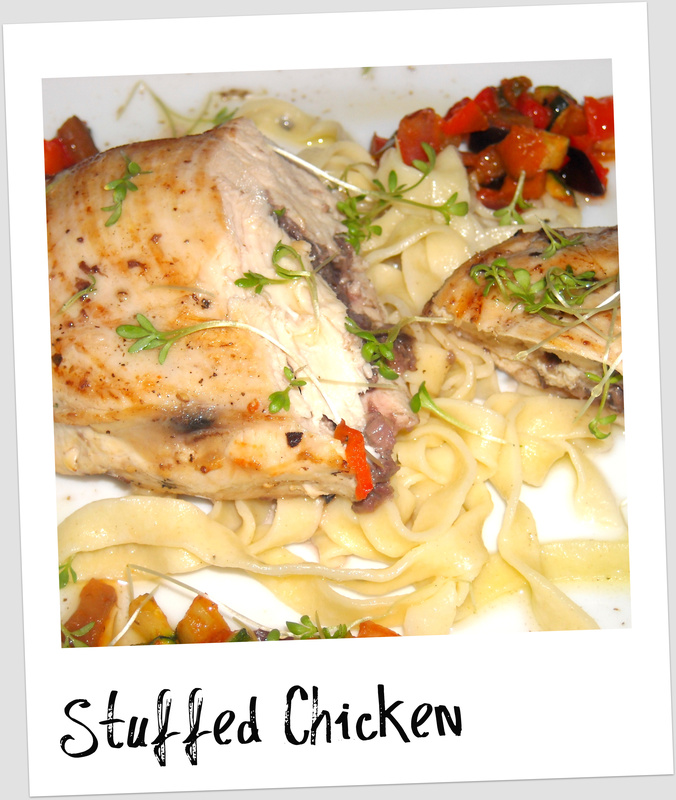 The menu is concise but caters for everyone, veggies, chickenies and meaties. Let’s just get this out the way – this place ain’t cheap. 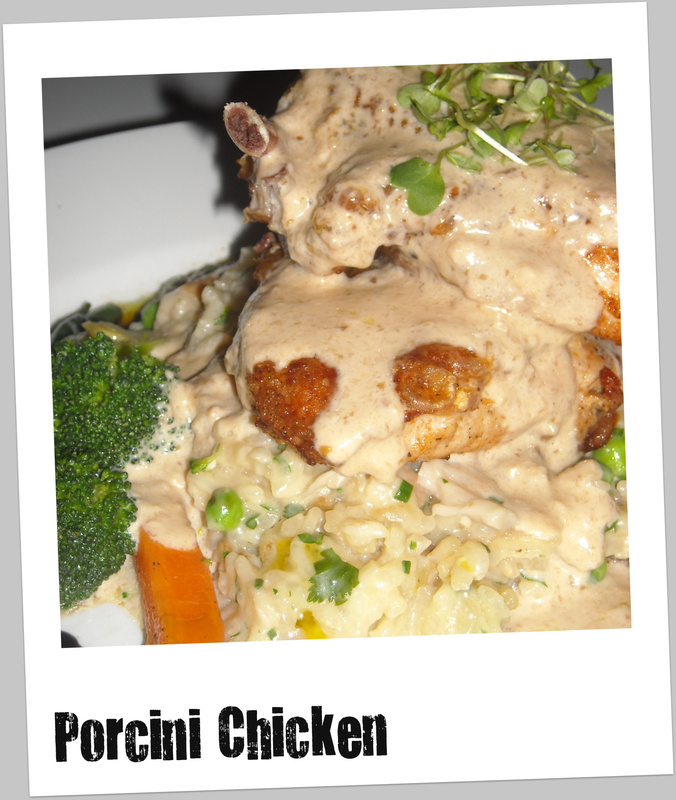 You’re looking at starters between R60 and R100, mains from R100 to R150 and desserts are around R40 – R60. But it’s definitely, and I repeat with emphasis DEFINITELY worth every cent. Our team ordered a range of dishes so I’ll just sum it up for you. 1st: Dane’s foie gras. A teeny tiny bite of pure happiness. Happiness for Dane, not so much for the duck . 2nd: my dish, which I shared with Gary – seared scallops which were served on a pumpkin puree with porcini and crispy little bits of bacony deliciousness. Sounds crazy but works amazingly. 3rd: goes to Steve’s steak tartare on presentation alone (I say alone ‘cos I didn’t get to taste any, thanks Steve) Beautifully presented with handmade Melba toast and a little quail egg. Note: quail egg was not handmade as this would be impossible. Without a shadow of a doubt 1st place goes to the fillet– eaten by all 3 boys. Fillet of beef served with a bone marrow sauce and triple cooked chips. If you’re not drooling already then you’re dead. 2nd: veggie Stacey and her mushroom risotto. 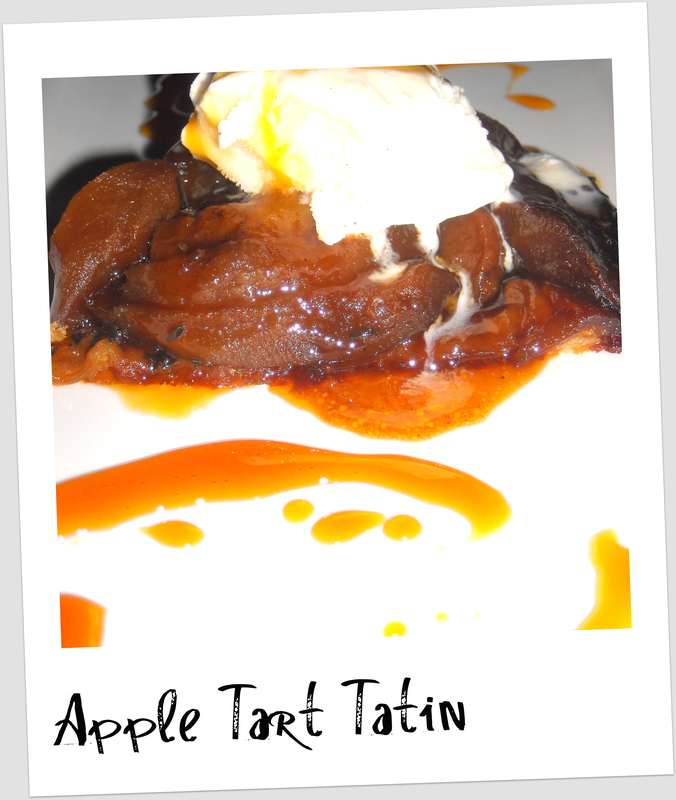 Hot, gooshy (firm yet runny) and packed with mushroom flavour. It’s very rare, nay unheard of, for a vegetarian dish to top a lamb dish (mine) but I humbly submit that not only did it top it, it annihilated it. 3rd: tough call. It was my rack of lamb or Dom’s roast quail with truffle mash. Tough call ‘cos those were the only other 2 dishes in the running. Will give it to Dom ‘cos her mash had truffles, and truffles are just cool. 1st: Chocolate tasting plate. Chocolate tart, chocolate soil, chocolate sorbet and pistachio butter. Just freaking do it. 2nd: Gary’s pineapple chili panna cotta. Served in THE cutest little jar. I hate chili, but I do love jars J light, creamy and packed with a pineapple punch. 3rd: Has to go to the ice cream and choc sauce. Note: this isn’t your mom’s crappy chocolate sauce – its Belgian chocolate and nougat sauce kiddies, served with homemade vanilla bean ice cream. This trumps a cheese platter (albeit a delicious cheese platter), sorry Stace. Well played team, well played indeed. On a side note – the chef at DW worked with the likes of Heston Blumenthal and Gordon Ramsey (if you watch BBC Food then you will know how incredible this is) so it’s clear to see why the dishes come out the kitchen looking and tasting out of this world. 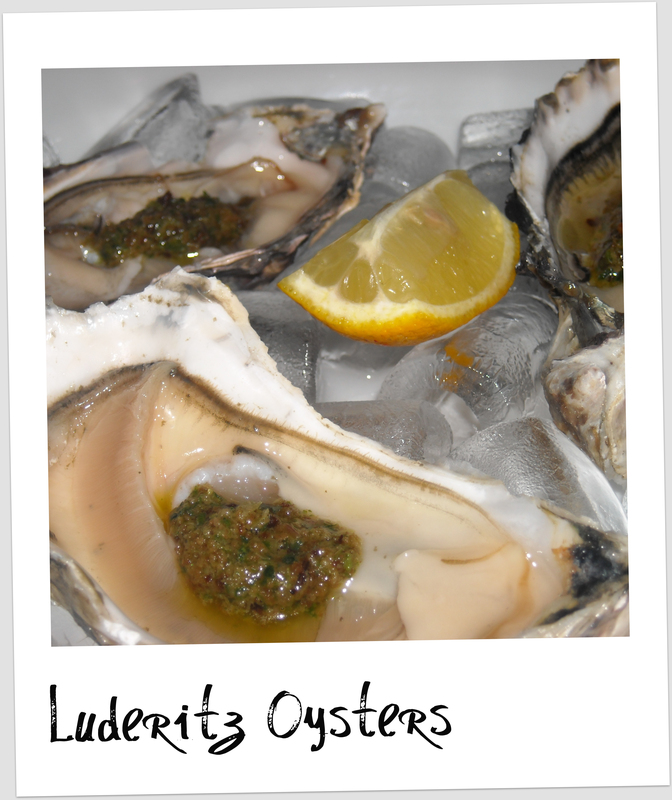 DW has definitely made the list of my top Joburg eateries and I would recommend this restaurant to just about everyone who like me, has an insatiable passion for food.Do yourself a favour, book a table in heavens little dining room that is DW11-13.